Men’s fashion has evolved and expanded tremendously over the years. 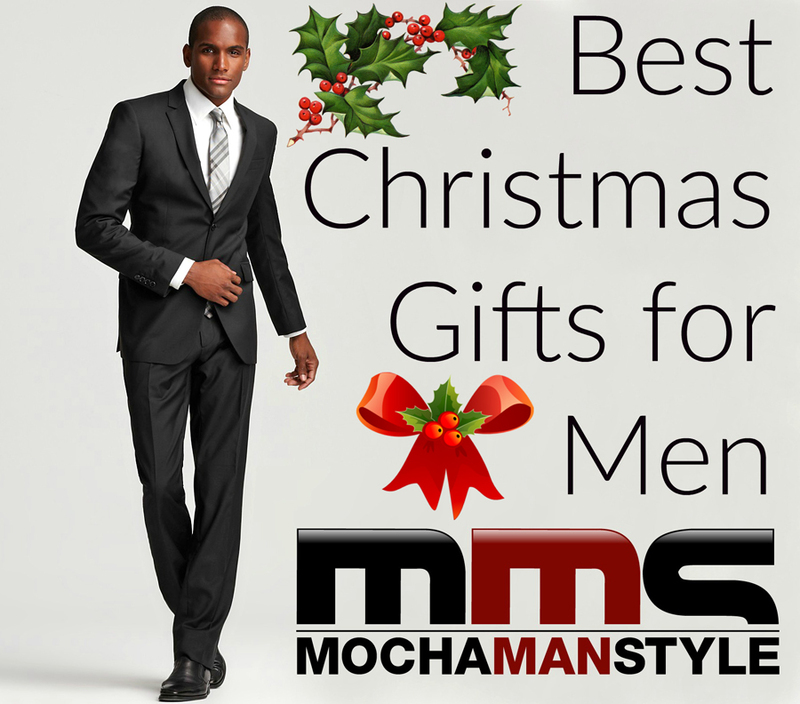 There are so many designers, fashion brands, and products available for men that selecting the perfect article of clothing can be overwhelming. This list of men’s fashions is a good place to start. 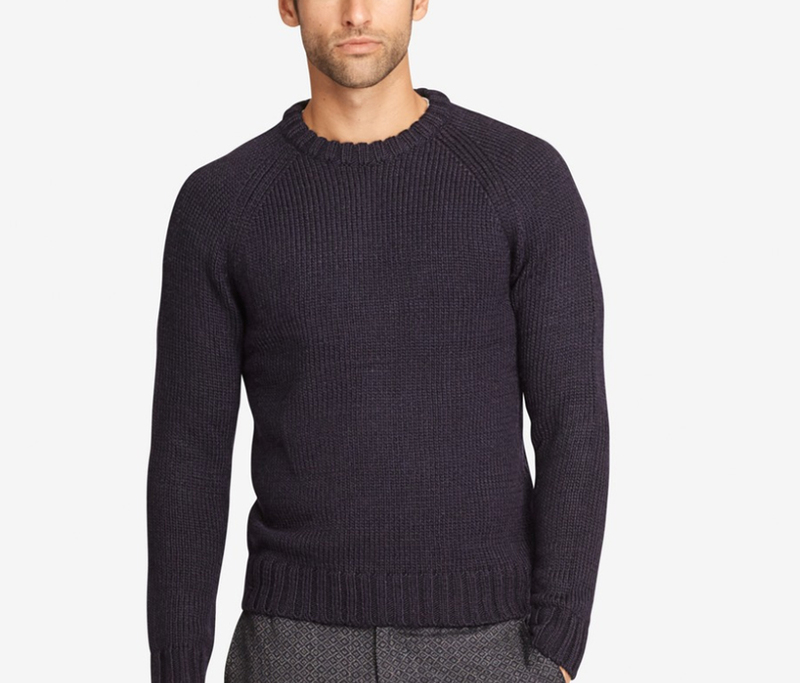 This North Country Alpaca Blend Crew Sweater is one of the softest and warmest sweaters Bonobos makes. It’s as at home in the big city as the great outdoors (Retail: $108.00). 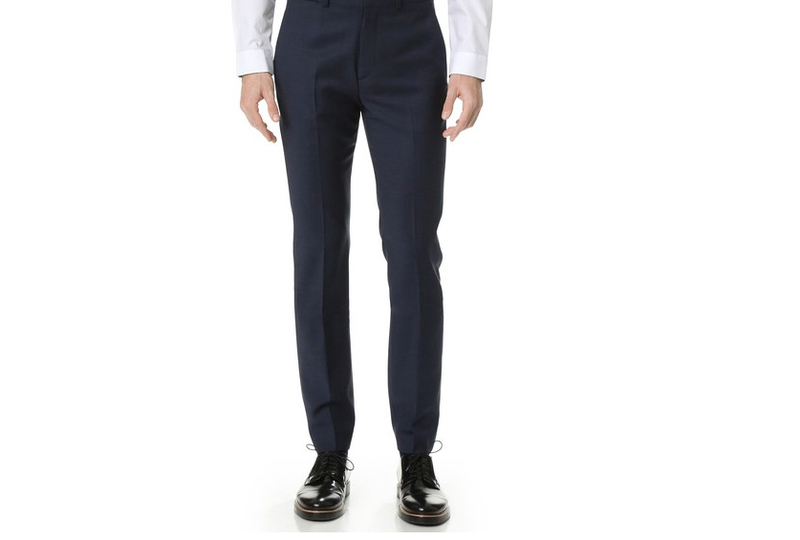 These trim Theory Jake Kirtling Trousers are made from lightweight wool suiting fabric. With crisp creases and a slightly tapered front, these stylish pants are great for the office or the weekend (Retail: $245.00). 8/omakase is a made-to-measure clothing subscription service for men. Taken from the term often used in sushi restaurants where the customer entrusts the chef to serve as he sees best, omakase relieves the burden of choice from the novice and onto the expert. Subscribers receive 2 boxes per quarter with 2-4 pieces of custom tailored clothing. Custom pieces include dress shirts, casual shirts, pants, jackets, sweaters and accessories (Membership: $300 per quarter). 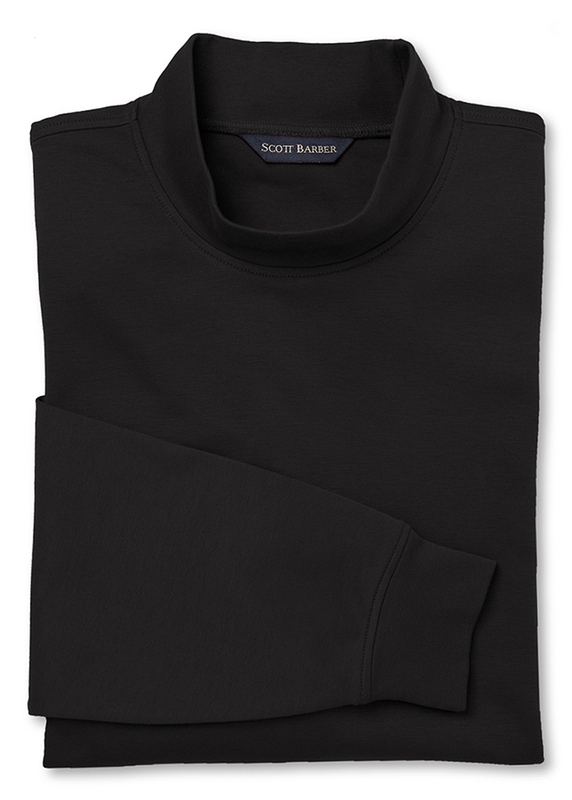 Channel your inner Steve Jobs with this outstanding black mock turtleneck by Scott Barber. The neck and cuff construction of the shirt are designed and stitched to retain memory, so they keep their shape. And for sheer comfort, it is made from Peruvian pima cotton resulting in a silky soft and durable fabric (Retail: $80.00). 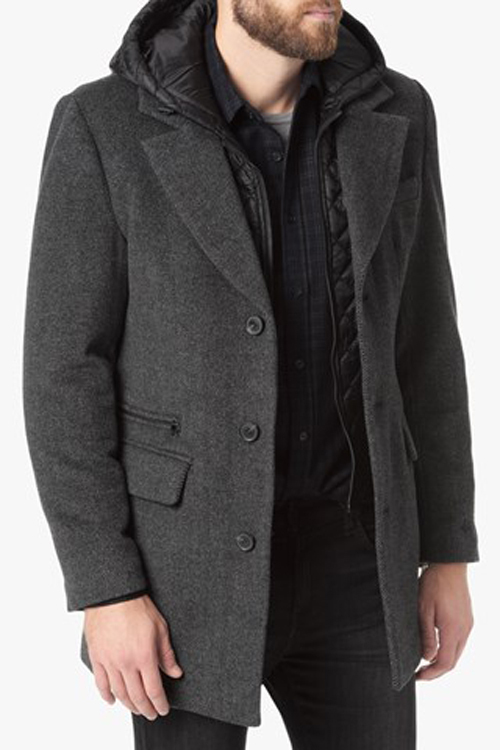 7 For All Mankind Wool Coat with Zip Out Lining is the perfect cold weather piece. It is constructed from a wool shell and a nylon liner with a hood (Retail $435.00). 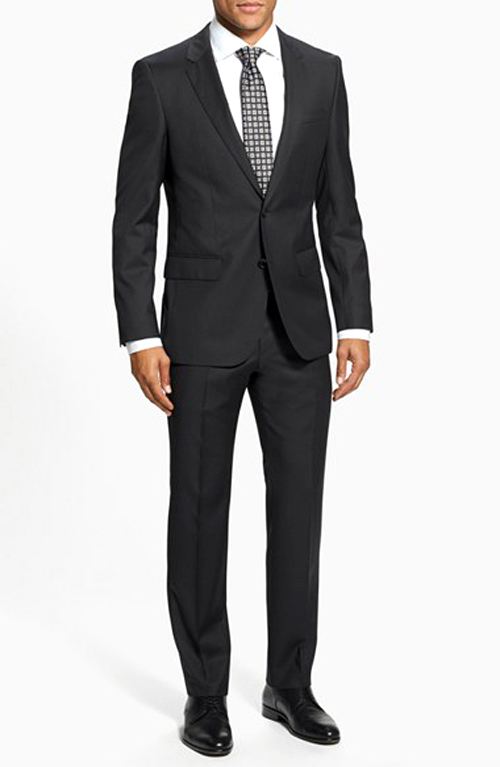 The BOSS ‘Huge/Genius’ Trim Fit Wool Suit is a wardrobe staple. Fine wool forms a versatile, professional-grade suit featuring a two-button, notch-lapel jacket and flat-front trousers. Jacket has four-button cuffs, chest pocket, flap pockets, interior pockets, and side vents. Trousers have zip fly with hook-and-bar closure, side slant pockets, and back button-closure welt pockets (Retail: $795.00). 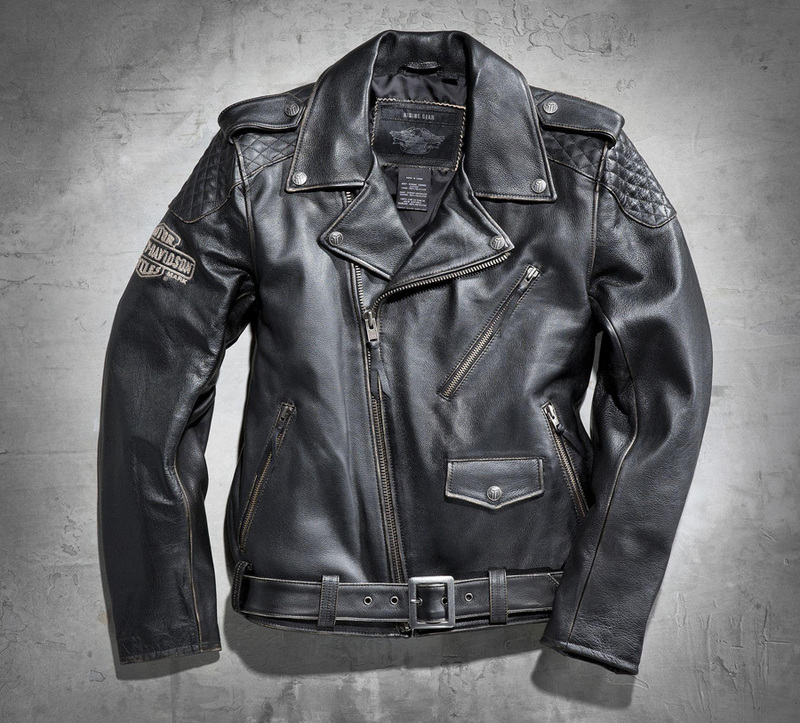 The Harley-Davidson Vintage Leather Bike Jacket is a modern piece inspired by the roots of rocker biker culture, which will bring unrivaled flare to his wardrobe on and off the bike (Retail $425.00). 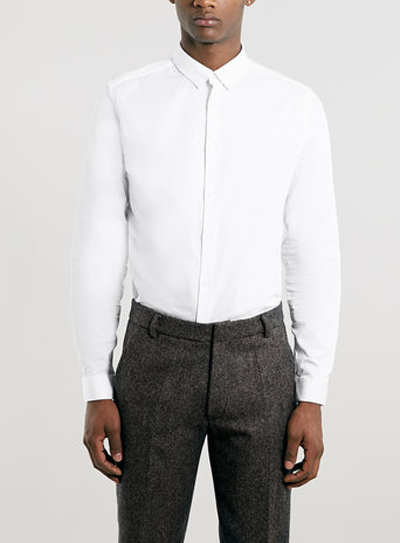 This Topman White long sleeve dress shirt made from 100% Egyptian cotton with classic collar is a premium garment, and an essential part of any man’s wardrobe (Retail: $70.00). 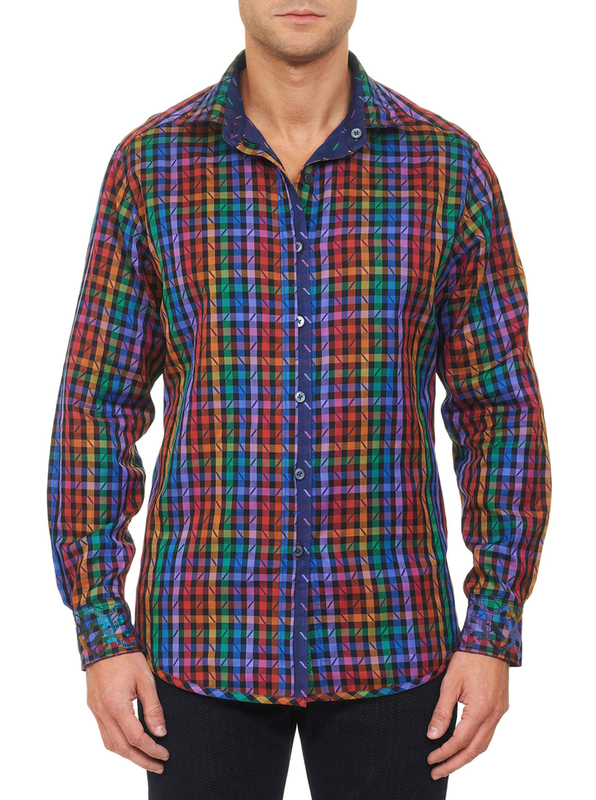 The Robert Graham Festival of Lights Reversible Sport Shirt is one of a kind. Two shirts, one price. Cotton double cloth jacquard fabric features spaced geometric on one side, novelty check on the other. 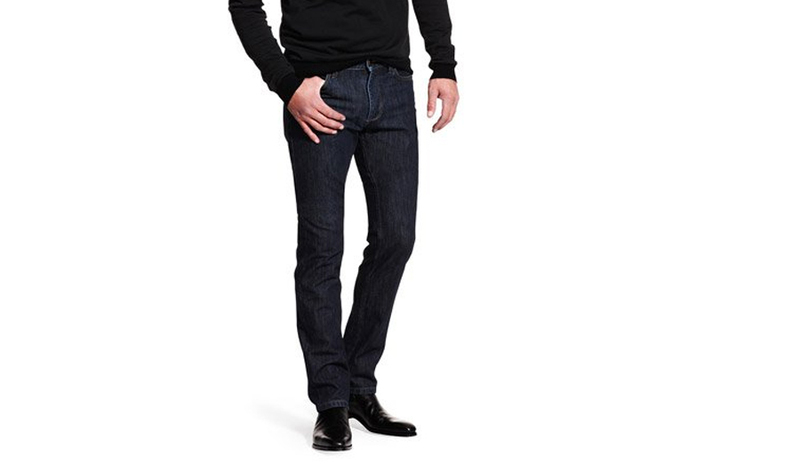 This exclusively designed shirt also features split placket cuffs and signature embroidery at collar (Retail: $298.00). 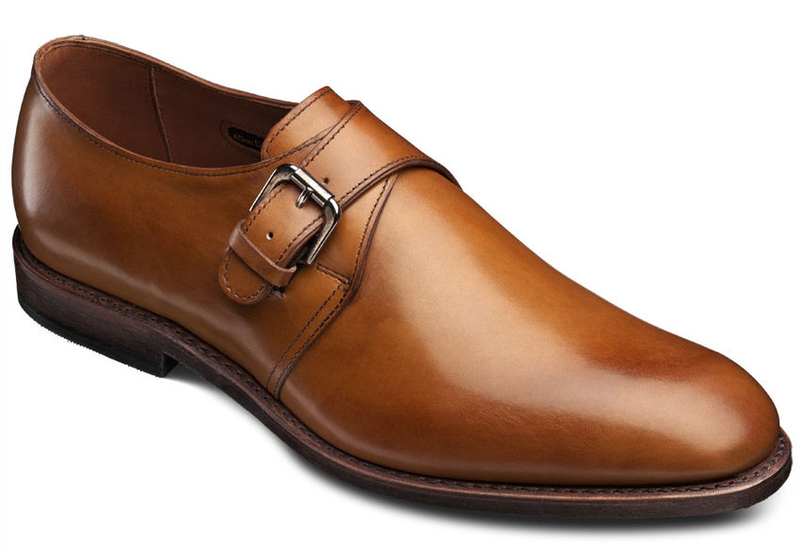 These beautiful Allen Edmonds Warwick shoes feature a monk strap with a single buckle. This slip-on has a broad, plain toe that’s striking and stalwart. To complement it’s assertive look, the Warwick also features refined touches like sculpted arches and framed trimming that show off an attention to detail and create a more elegant profile from toe to heel. 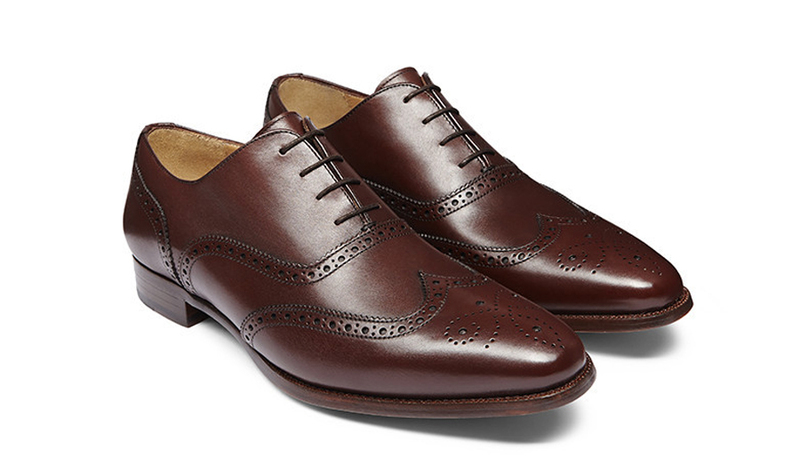 These enhancements also highlight the fine European calfskin, which presents a clean and natural finish that makes for a look that’s big and bright enough to make anyone a star (Retail: $385.00).